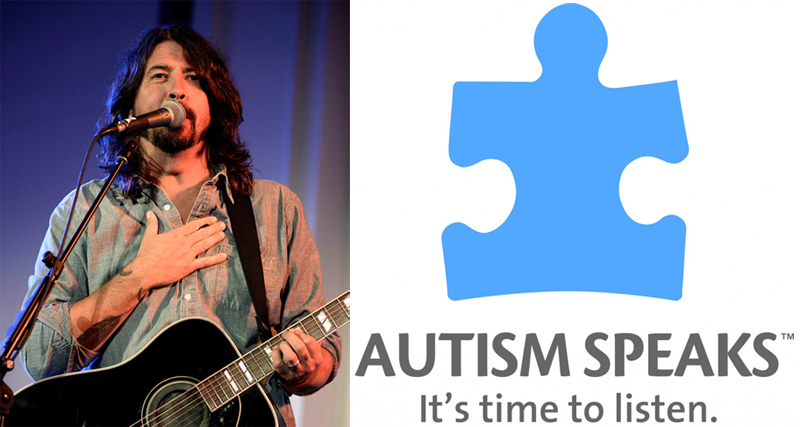 Grohl performed in support of our mission at the Blue Jean Gala in 2013. Here’s is a video of Grohl’s acoustic version of the Foo Fighters classic song “My Hero” at the 2013 intimate gathering. Autism Speaks is dedicated to promoting solutions, across the spectrum and throughout the lifespan, for the needs of individuals with autism and their families through advocacy and support; increasing understanding and acceptance of autism spectrum disorders; and advancing research into causes and better interventions for autism spectrum disorders and related conditions.